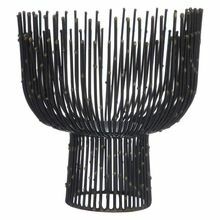 Packaging Details : Strong packing to avoid breakage and the shipment is thoroughly passed through drop test and strictly labelled for fragile items. 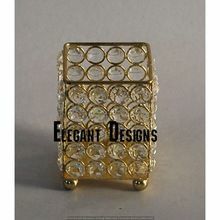 We also pack on buyer's instructions and colour boxes for 1000 pcs free. 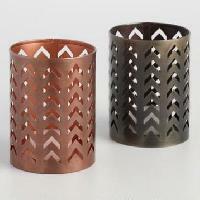 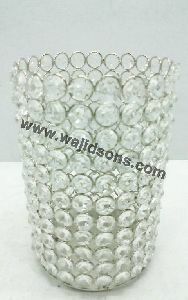 Packaging Details : As per as requirement of our valued customer. 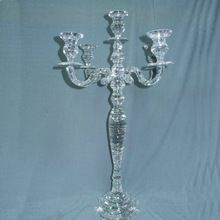 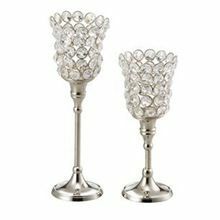 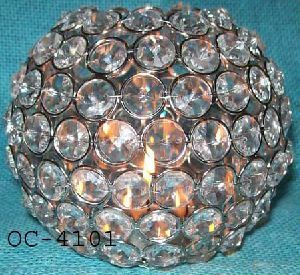 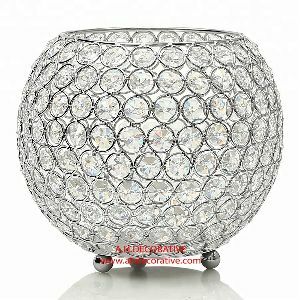 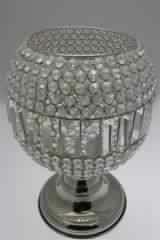 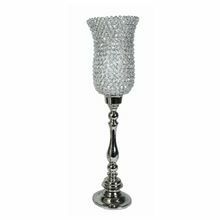 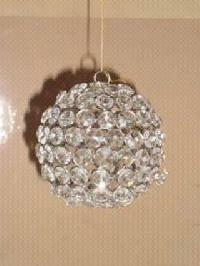 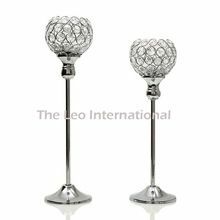 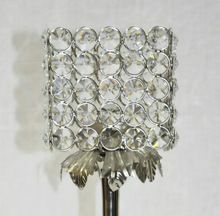 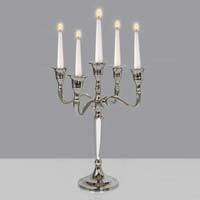 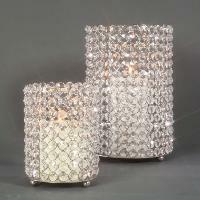 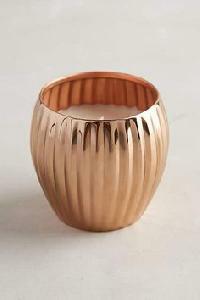 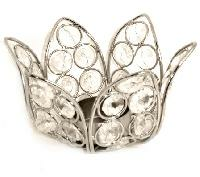 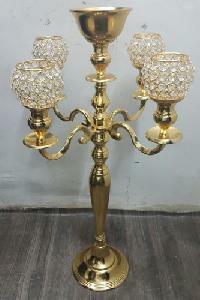 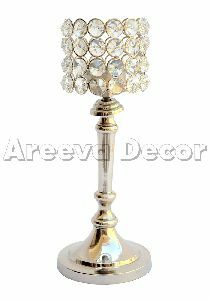 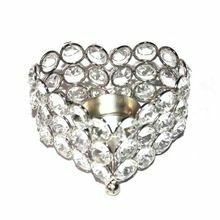 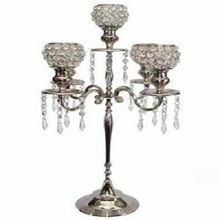 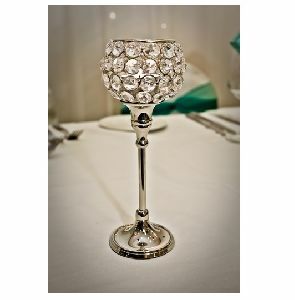 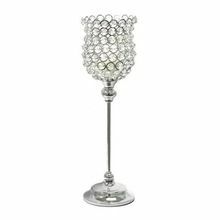 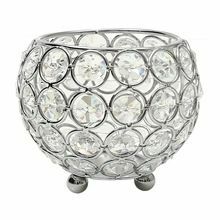 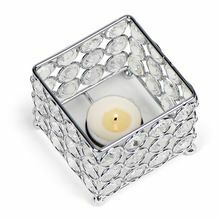 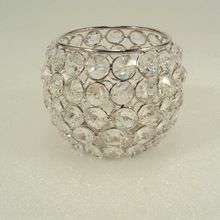 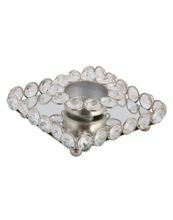 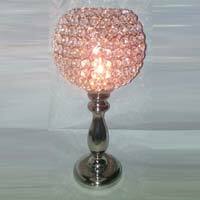 We are offering aluminium candle holder with white crystal globe. 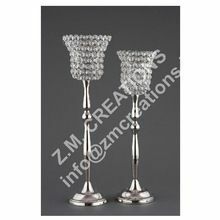 Packaging Details : Will be wrapped in Bubble sheets along with Soft Foams and finally into 4-layered attractive Wooden cartoons. 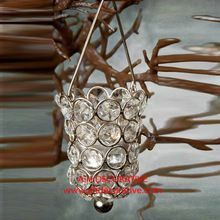 Packaging Details : Very safe as per requirement.